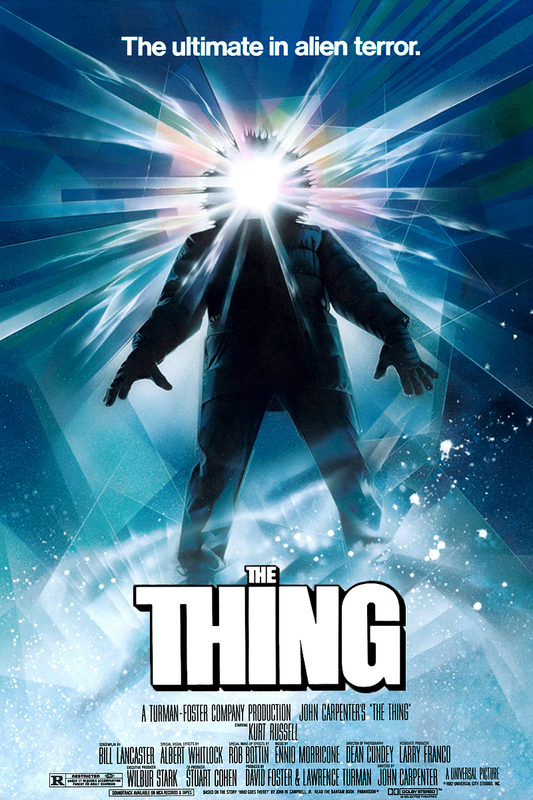 Quite simply, John Carpenter’s “The Thing” is one of the true unquestioned benchmarks of modern horror cinema. With this film Carpenter was able to simultaneously pay tribute to his beloved childhood sci-fi/horror roots and help create a new template for practical effects moving forward. Magazines like Fangoria were in part built upon Rob Bottin and Stan Winston’s mind-boggling, incredibly gruesome special FX. It is unlikely that subsequent classics such as “Re-Animator,” “Day of the Dead” or “Dead-Alive” would exist in the way we know them if not for this film. Modern synthwave artists and TV shows like “Stranger Things” owe a direct debt to Carpenter’s distinct sonic style. The ensemble cast led by Kurt Russell is a stroke of character-actor genius, with every individual playing an integral, memorable role. Somehow, this film was panned when it initially hit theaters, but it did not take long for the court of public opinion to overrule critics. This has long been fully accepted as one of the true game-changing horror films of all time, and it is safe to say that the ArtsRiot audience will have an opportunity to see it in a way that no one has, or will again. Cinema Casualties is joining forces with local music project Zentauri to deliver a live, largely-improvised score for the movie. This is the perfect film for which to brave the bitter Vermont cold, so make sure you mark this on your calendar and be here for this once-in-a-lifetime event!